THANK YOU For Nominating Das Autohaus ! 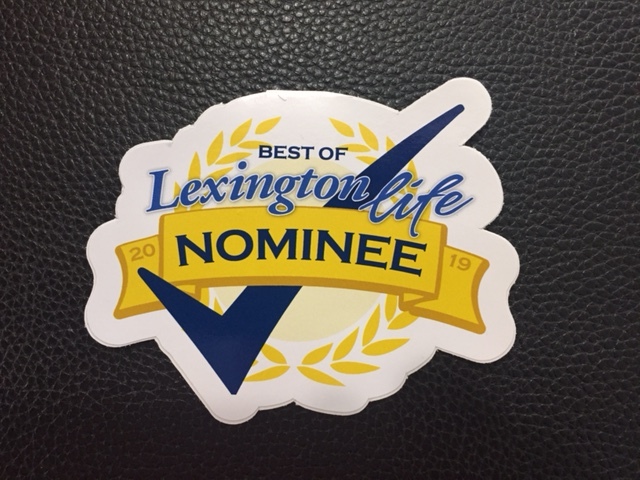 Thank you so much for nominating us for “Best Auto Repair – Foreign” in Lexington Life Magazine. We appreciate it SO much and hope that you will select us when voting begins in September.